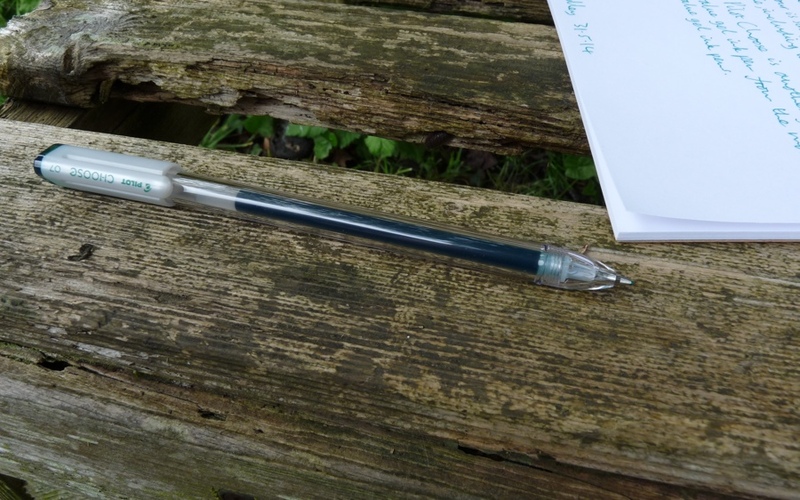 Pilot Choose gel ink pen review – Pens! Paper! Pencils! 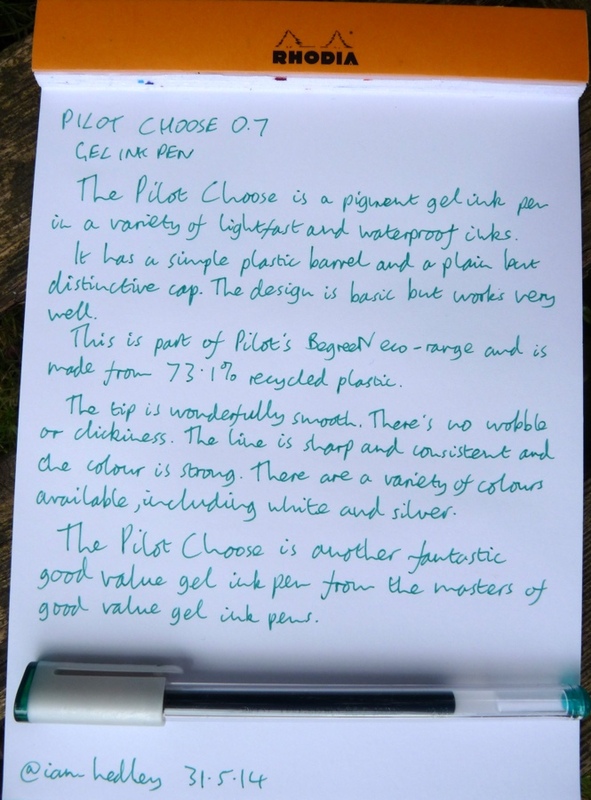 The Pilot Choose is a pigment gel ink pen with a 0.7mm tip. 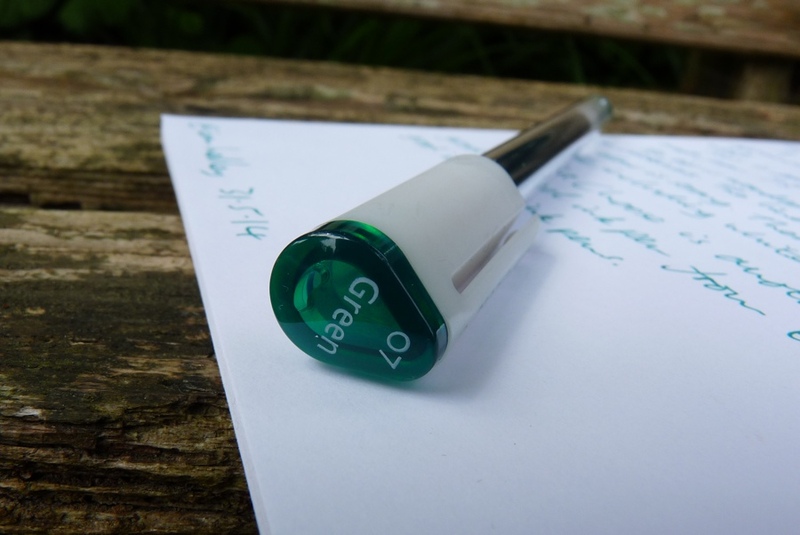 It’s part of Pilot’s BegreeN range of sillily capitalised recycled pens. The ink is vivid and it is waterproof and lightfast. The tip puts down a good crisp consistent line. As well as green, the Choose can be bought with a wide range of ink colours including white, silver and gold. The design is very simple. 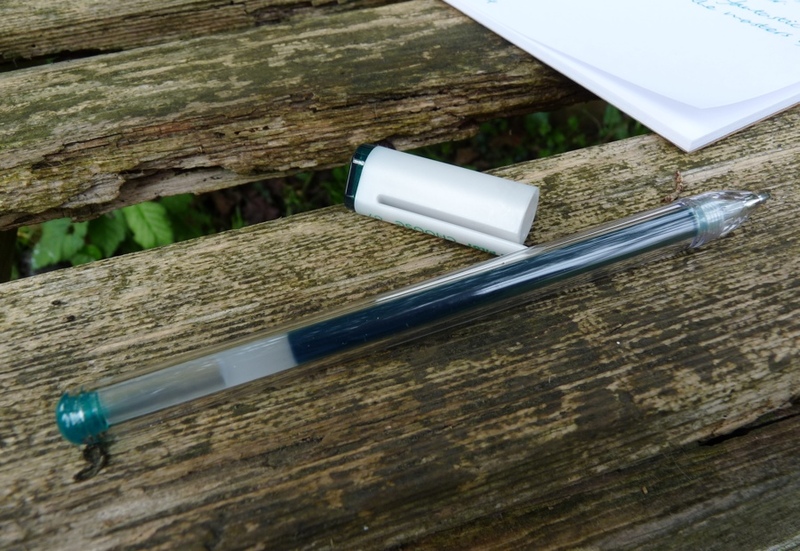 There is a clear plastic barrel and a white cap with a basic (and not particularly functional) clip. I like the simplicity of it. The cap posts securely. The Pilot Choose is a straightforward good value gel pen with Pilot’s usual high quality performance. It’s one of my favourite gel pens. Many thanks to Cult Pens for sponsoring this post. I’ve tried not to let their generosity influence my views of this pen. 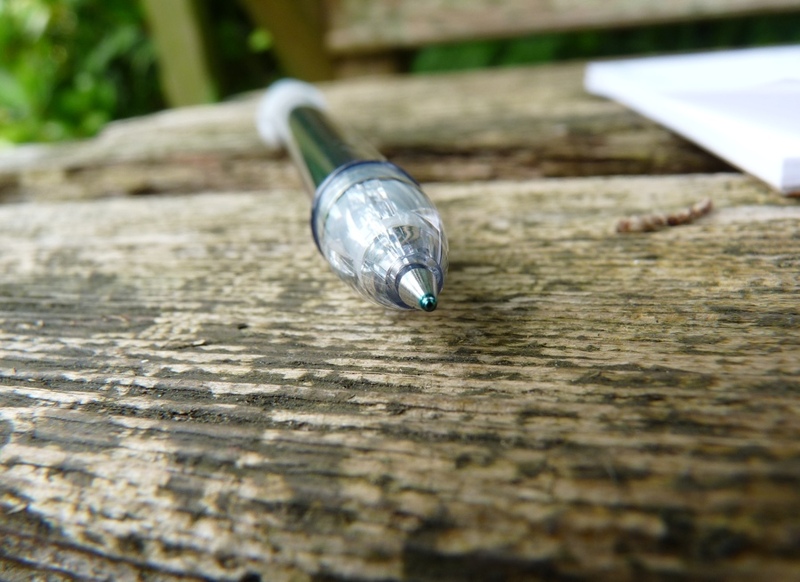 If you would like to buy a Pilot Choose from Cult Pens, please look here).